Rowdy Silver – Are you Rowdy or not…? Contact us today for your custom silver needs! Personal items, rodeos, fairs, weddings, graduations, birthdays.... you name it we do it! We are proud to offer some of the most customizable and durable back cinch sets on the market. Back cinch sets make a great gift and an awesome trophy set to give winners in any division. Back cinch sets are great way to give your saddle that extra flair and don’t forget to check out the conchos for a complete matching set. Elegance, beauty and style are just a few words that describe our custom crowns. 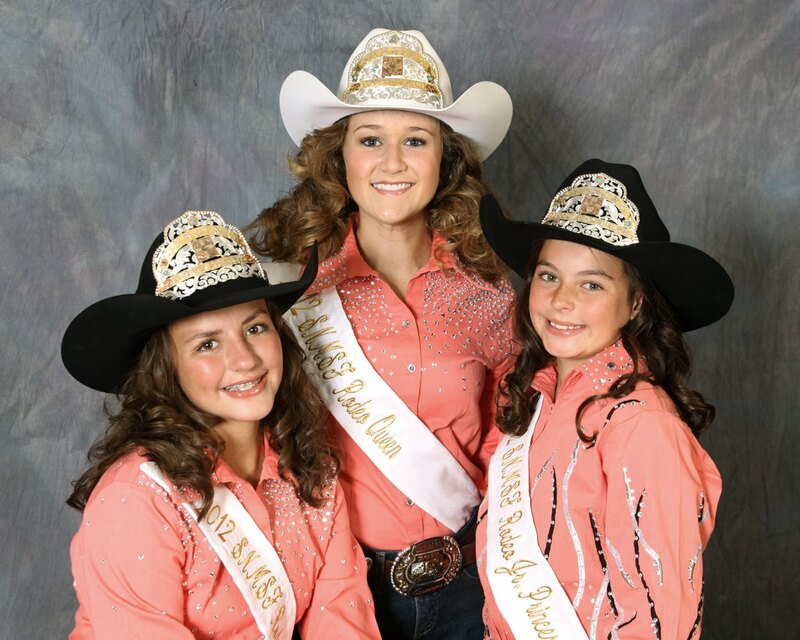 We are proud to have so many lovely ladies from around the country wearing our crowns and we encourage anyone out there interested in our crowns as well as package sets which can include pendants, key chains, bracelets, buckles, sash pins and more to contact us today for design ideas and pricing. Kick up your heels with a set of Rowdy spurs. 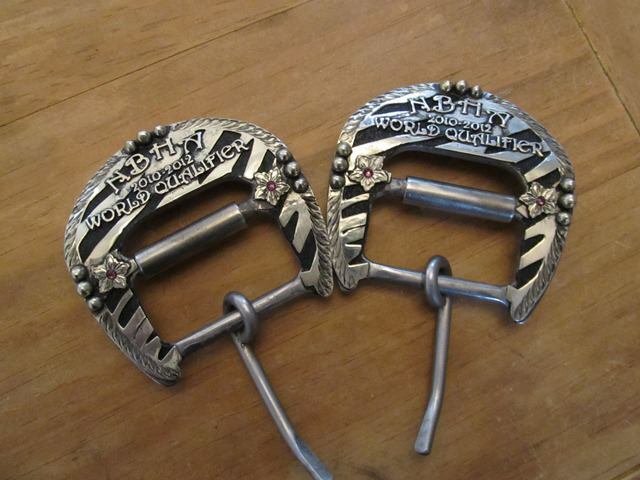 Our spur sets are built with durability in mind and are also a great custom option for awards and gifts as well. We offer a variety of color options on the finishing and full line of stone colors and rowel options. We have a full line of sizes available to fit children, women and men. 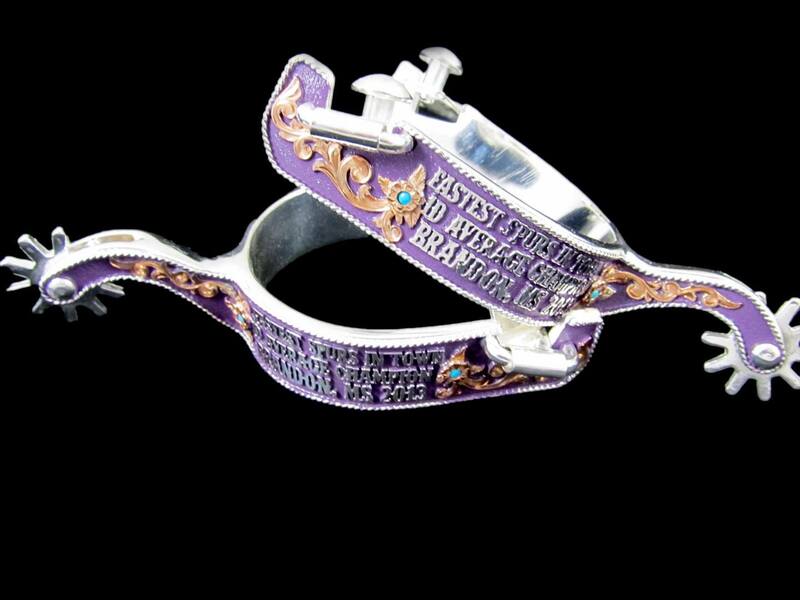 Custom buckles are what Rowdy Silver was built on. We take pride in creating each and every buckle specifically to our customer’s specifications. Every inch of our buckles can be customized. You can choose a buckle from our gallery and customize it anyway you want or you can send us ideas or images and we will create one from scratch. 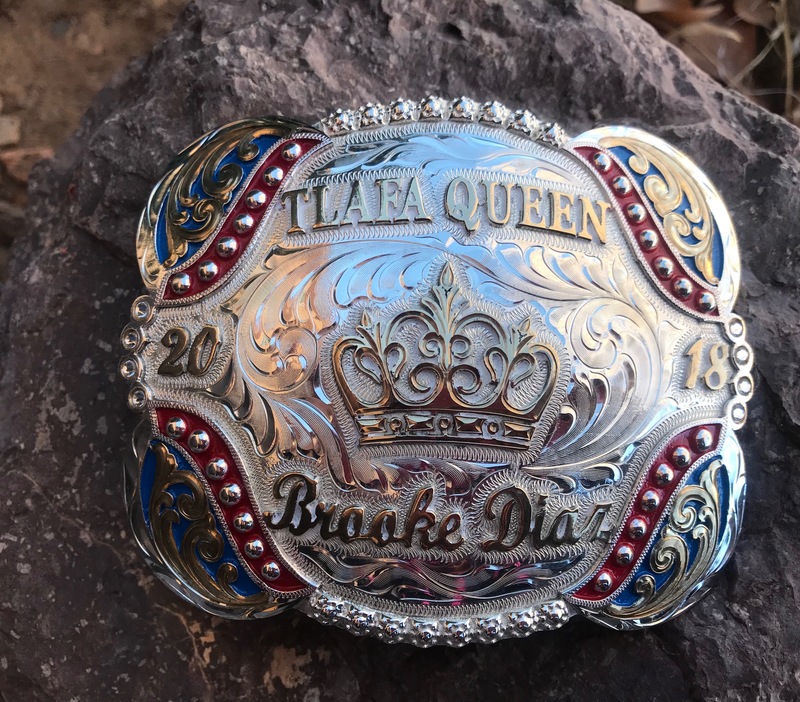 We encourage our customers to get Rowdy and creative and we will do our best to make your buckle unique and memorable. Please contact us today and let us help you with your next event!